Two years ago, Yelmer Buurman joined Mercedes-AMG’s works program. 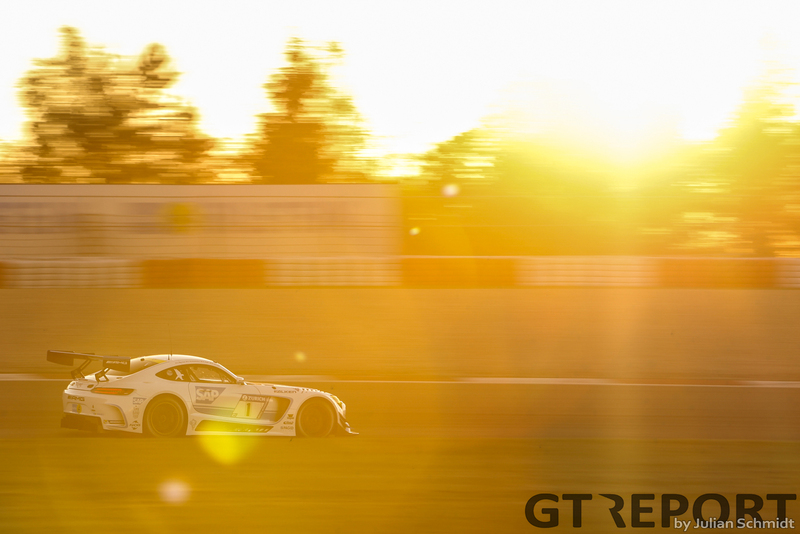 Back then the Affalterbacher tuner had been out of the factory racing game for a long time, having only provided teams with customer support for the Mercedes-Benz SLS AMG GT3. Not since the heyday of the FIA GT Championship in the 1990s was the AMG flag officially flown. 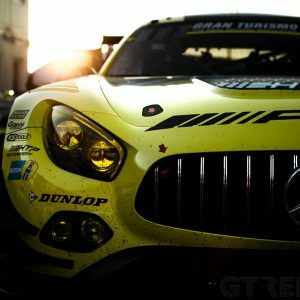 The arrival of AMG’s very own Mercedes-AMG GT3 put the Mercedes-Benz high-performance division back in the game and before long AMG became the gold standard of the sport. One of the first drivers signed up for the new era was Yelmer Buurman. He’s been with the Germans ever since. When Buurman joined the works squad there was no official announcement, it just happened. 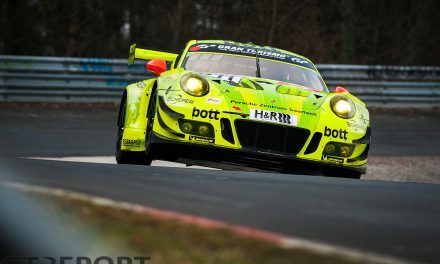 As if it was only natural, the Dutch racer, who grew up a stone’s throw from the German frontier, had joined an until then exclusive club of German drivers. “It’s fantastic to be a works driver,” Buurman says. 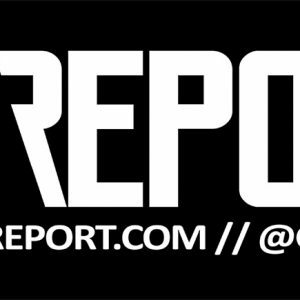 “We have a group of about seven people who are proper works drivers. They’re mainly Germans, I’m the only Dutchman. Adam Christodoulou and I are the only foreigners. 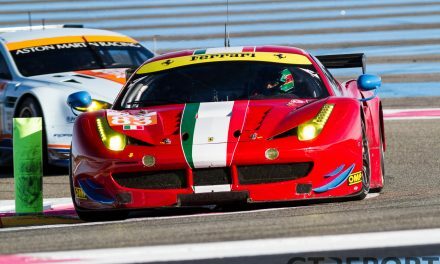 “Then there’s Renger van der Zande who has been contracted specifically for the 24 Hours of the Nürburgring and like last year for Spa. 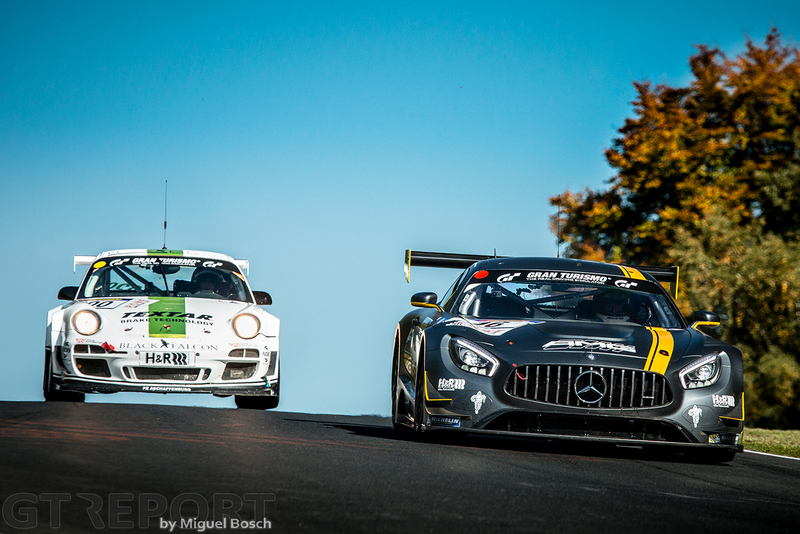 Buurman was part of the team that brought the AMG GT3 to the Nürburgring in the summer of 2015 for its second try-out in competition. Since then the car has become a popular machine amongst race teams worldwide. 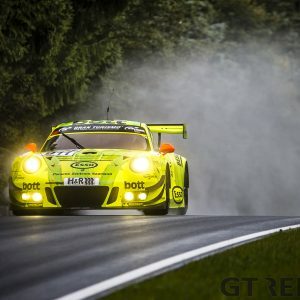 “AMG is doing incredibly well, they’ve sold very many race cars and that creates perspectives for us when all over the world AMGs are racing in all kinds of championships. 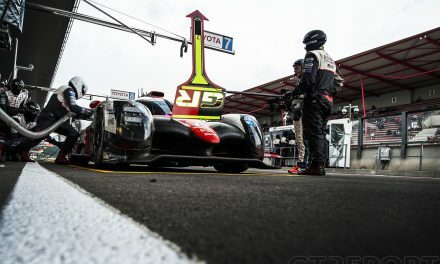 Those teams are also looking for drivers who know the car and have a lot of experience with it, and that’s when they quickly look at factory drivers. 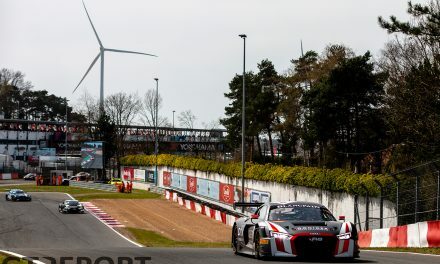 Most of the time in the spotlight Buurman spends racing with Black Falcon at the Nürburgring and in Blancpain GT. What else is he up to when we’re not looking? 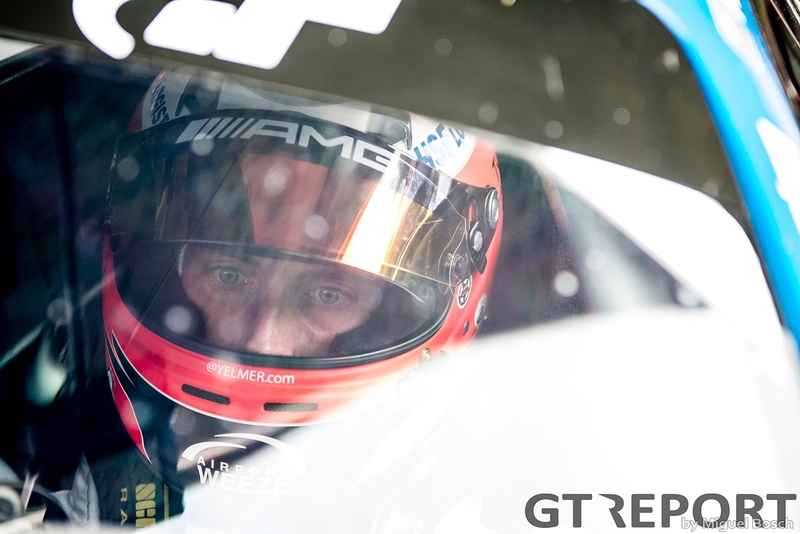 “Besides racing I also do several things for the AMG Academy. For instance, a couple of weeks ago I was at the Formula 1 Grand Prix in Sochi to drive some important guests of the main sponsor around the track. “Also, from January through March there’s a big event in Sweden on ice where I usually spend a week as an instructor. Those are fun events because you drive your own car ahead of the customers and show them how to drive. We also do data comparison, so sometimes you have to set a quick time yourself to compare it with the customers. 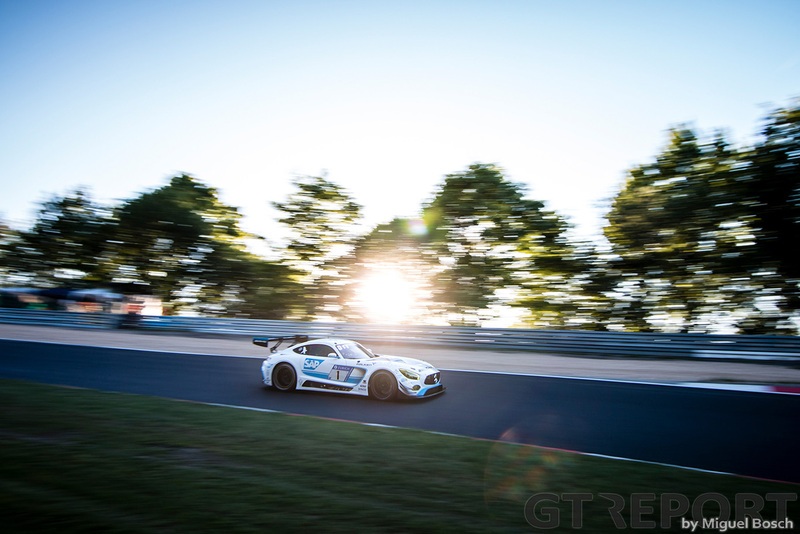 With the AMG GT3 a proven champion and a well-developed car in only its second year of customer competition, AMG has turned its focus to another premiere: In relative quietness, a GT4 version of the Mercedes-AMG GT is being build for AMG’s first foray into GT4 racing. Buurman will join the tinkering before the car’s final release.